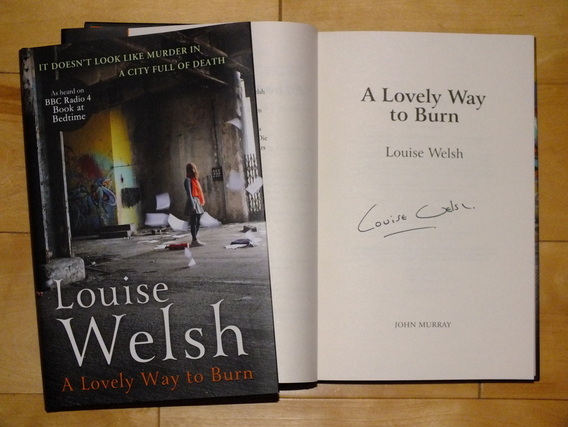 Synopsis : The second instalment in the thrilling new Plague Times trilogy from the author of A Lovely Way to Burn (﻿﻿copies still available﻿﻿). Magnus McFall was a comic on the brink of his big break when the world came to an end. Now, he is a man on the run and there is nothing to laugh about. Thrown into unwilling partnership with an escaped convict, Magnus flees the desolation of London to make the long journey north, clinging to his hope that the sickness has not reached his family on their remote Scottish island. He finds himself in a landscape fraught with danger, fighting for his place in a world ruled by men, like his fellow traveller Jeb - practical men who do not let pain or emotions interfere with getting the job done. This is a world with its own justice, and new rules. Where people, guns and food are currency. Where survival is everything. 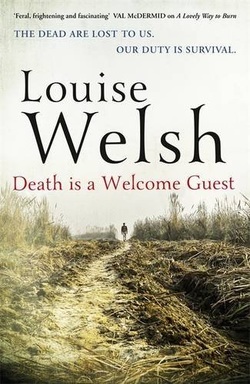 Death is a Welcome Guest defies you to put it down, and leaves you with questions that linger in the mind long after you read the last page.